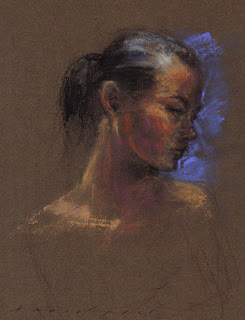 One Response to "Cristine – ART Female Portrait Daily pastel drawing/painting"
This is gorgeous. It’s simple and elegant. Well done.